In the Snowstorm Product Backlog Office Hour Wednesday, I commented that "I think options are bad for users and bad for code quality". If you read that whole transcript, you can probably see that it was interpreted badly. The most extreme variant, reported by someone who was watching in-world chat afterward, held that Linden Lab wanted to remove all options from the Viewer. Let me start by saying that is not the case and never would be, nor is it something that I or anyone at Linden Lab has ever seriously contemplated. However, I still stand by my original comment -- options are problematic for lots of reasons. First, every option has to have a way to control it. In many cases, you have to have multiple ways to control it. From a user interface design point of view, that means creating option interfaces. For the SL Viewer, those are a) the preferences dialog, b) the debug settings, c) checkable menu items, and d) options within dialogs that control other features. You'd normally like to put options with the things they affect, but screen space is always at a premium and many options are only changed infrequently. So instead, we group options together in a preferences dialog. But there are enough of them that it becomes necessary to create some means of organizing prefs into a hierarchical structure, such as tabs. But as soon as you do that, you find that you have trouble because not everyone agrees on what the hierarchy should be. What tabs should you have? Where does each option go? When you get too many options for one tab, how should you split them up? There's no one answer and there's rarely a right answer. And then, once you have a place to put them, you have to decide what to call each option and what the default is. And if those decisions were easy there wouldn't be a need for an option! Second, options add complexity to the interface. Every time you add an option, you add a decision for the user to make. In many cases, someone might not even know what the option controls or whether it's important. Too many options might leave someone feeling that the product is too complex to use. Third, options add complexity to the code. Every option requires code to support all of the branches of the decision tree. If there are multiple options affecting the same feature, all of the combinations must be supported, and tested. Option code is often one of the biggest sources of bugs in a product. 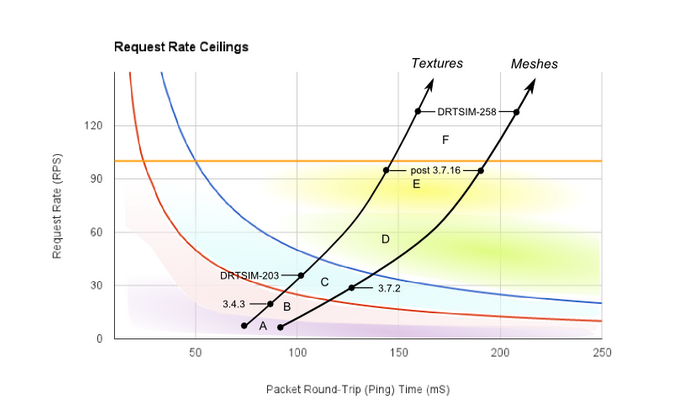 The number of options in the Second Life Viewer renderer, which interact not only with each other but with device drivers and different computers, make it literally impossible for us to exhaustively test the renderer. We have to do a probability-based sampling test. You could say that it's our problem to deal with that complexity, and you'd be right, but every additional bit of complexity slows down development and testing and makes it harder for us to deliver meaningful functionality. Fourth, options that are 50-50 probably do need to exist. Options that are 90-10 are addressing an advanced (and possibly important) use case. Having them in the preferences interface promotes them to a primacy they probably don't deserve. Finally, adding options has a snowball effect. Having a small number of options is good, but having too many options is definitely bad for the product and for the customers trying to use it. Sure, advanced uses need advanced features, but we don't have to make everyone confront all of the complexity. Add all of this up, and I think it becomes clearer why I said I didn't like options and would prefer to find alternatives. So why have options at all, then? Because different people legitimately have different needs. Advanced users vs novices, or landowners vs shoppers. We get it. But it's also often an indication of a design that needs work. a) Allow entire user interfaces to be "plugged in". This requires a major architectural change to the software. Although we've talked about it, it's going to be a while yet before we get there. b) Allow options to be controlled close to the point of use. As I said above, this can clutter the interface but can be effective. c) Make an interface that covers all use cases. This is the hardest of all, requiring real understanding and design, but is usually the right answer. In short, I often consider adding a preference to the prefs panel to be the wrong answer to a real question. It's not that we don't consider different use cases, it's that we're trying to cover them in a better way. So this has been my attempt to explain the thinking behind a statement like "options bad". I hope it's helped -- has it? Tell me in the comments. Hi! I’m a member of the Second Life operations team, and I was the primary on-call systems engineer this past weekend. We had a very difficult weekend, so I wanted to take a few minutes to share what happened. We had a series of independent failures happen that produced the rough waters Residents experienced inworld. Shortly after midnight Pacific time on January 9th (Saturday) we had the master node of one of the central databases crash. 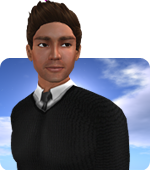 The central database that happened to go down was one the most used databases in Second Life. Without it Residents are unable to log in, or do, well, a lot of important things. This sort of failure is something my team is good at handling, but it takes time for us to promote a replica up the chain to ultimately become the new master node. While we’re doing this we block logins and close other inworld services to help take the pressure off the newly promoted master node when it starts taking queries. (We reopen the grid slowly, turning on services one at a time, as the database is able to handle it.) The promotion process took about an hour and a half, and the grid returned to normal by 1:30am. After this promotion took place the grid was stable the rest of the day on Saturday, and that evening. That brings us to Sunday morning. Around 8:00am Pacific on January 10th (Sunday), one of our providers start experiencing issues, which resulted in very poor performance in loading assets inworld. I very quickly got on the phone with them as they tracked down the source of the issue. With my team and the remote team working together we were able to spot the problem, and get it resolved by early afternoon. All of our metrics looked good, and I and my colleagues were able to rez assets inworld just fine. It was at this point that we posted the first “All Clear” on the blog, because it appeared that things were back to normal. It didn’t take us long to realize that things were about to get interesting again, however. Shortly after we declared all clear, Residents rushed to return to the grid. (Sunday afternoon is a very busy time inworld, even under normal circumstances!) 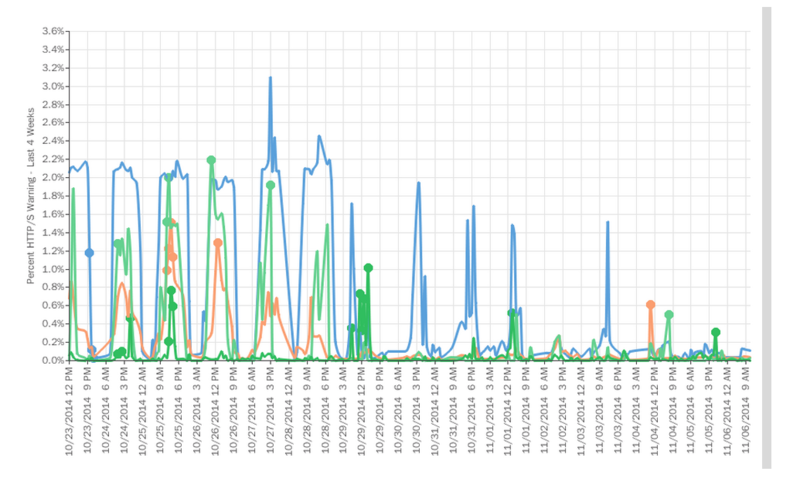 The rush of Residents returning to Second Life (a lot of whom now had empty caches that needed to be re-filled) at a time when our concurrency is the highest put many other subsystems under several times their normal load. Rezzing assets was now fine, but we had other issues to figure out. It took us a few more hours after the first all clear for us to be able to stabilize our other services. As some folks noticed, the system that was under the highest load was the one that does what we call “baking” - it’s what makes the texture you see on your avatar - thus we had a large number of Residents that either appeared gray, or as clouds. (It was still trying to get caught up from the asset loading outage earlier!) By Sunday evening we were able to re-stabilize the grid, and Second Life returned to normal for real. One of the things I like about my job is that Second Life is a totally unique and fun environment! (The infrastructure of a virtual world is amazing to me!) This is both good and bad. It’s good because we’re often challenged to come up with a solution to a problem that’s new and unique, but the flip side of this is that sometimes things can break in unexpected ways because we’re doing things that no one else does. I’m really sorry for how rough things were inworld this weekend. 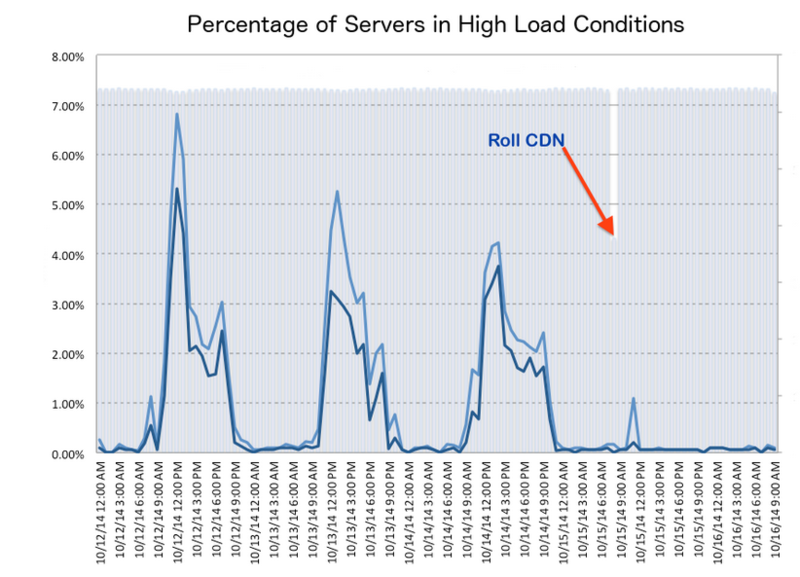 My team takes the stability of the grid extremely seriously, and no one dislikes downtime more than us. Either one of these failures happening independently is bad enough, but having them occur in a series like that is fairly miserable.